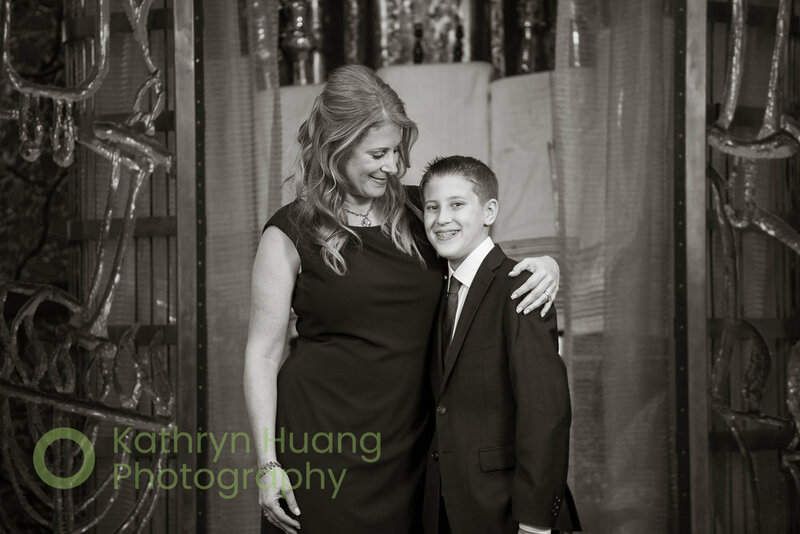 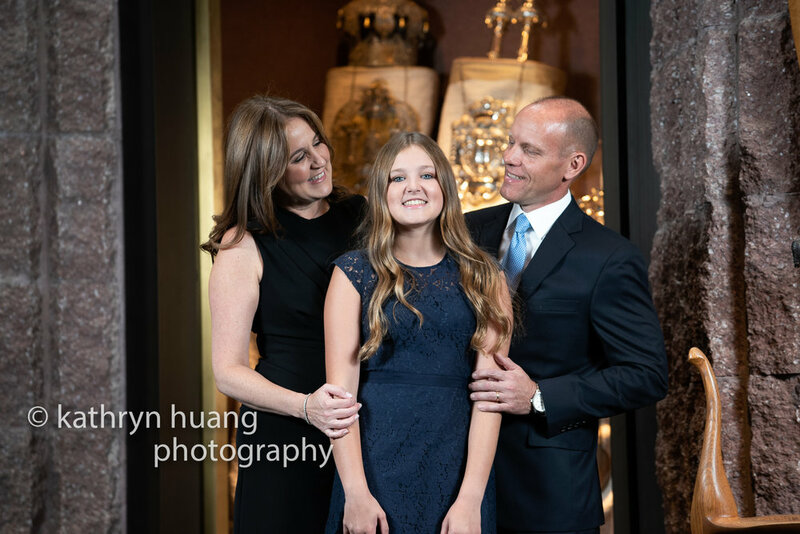 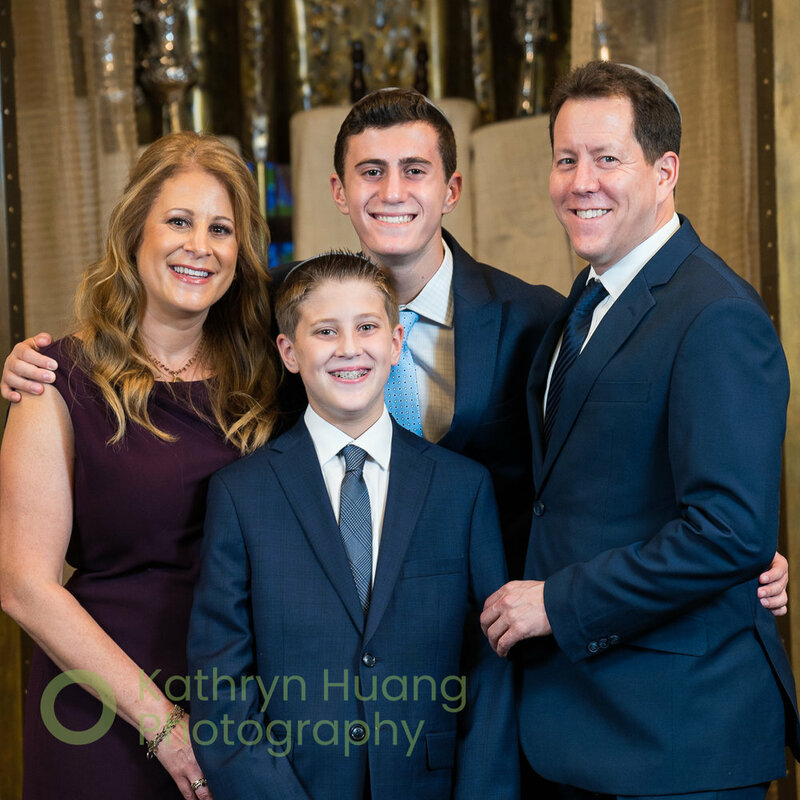 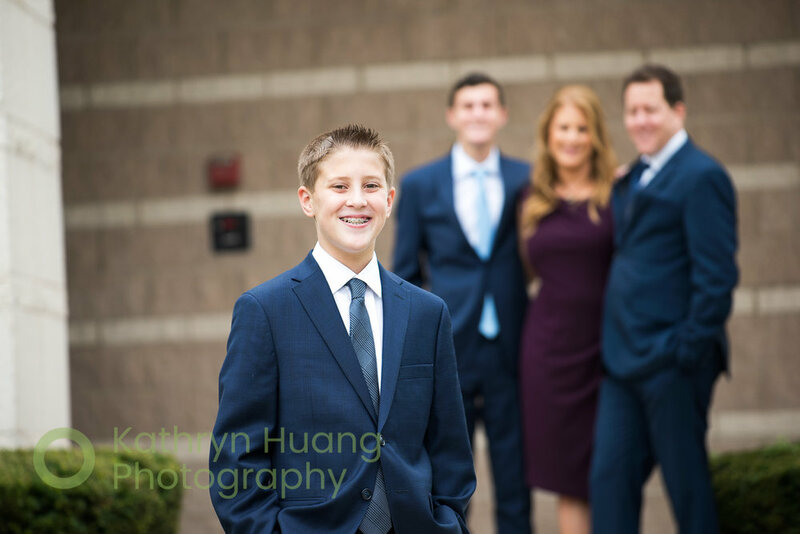 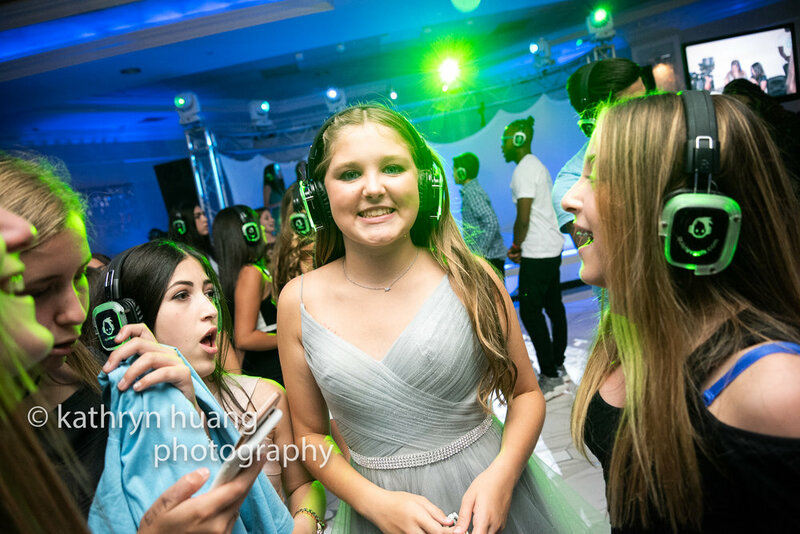 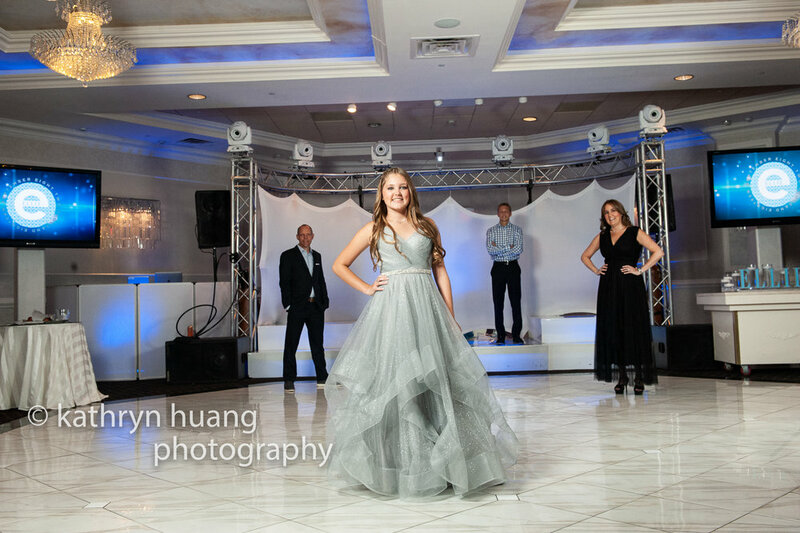 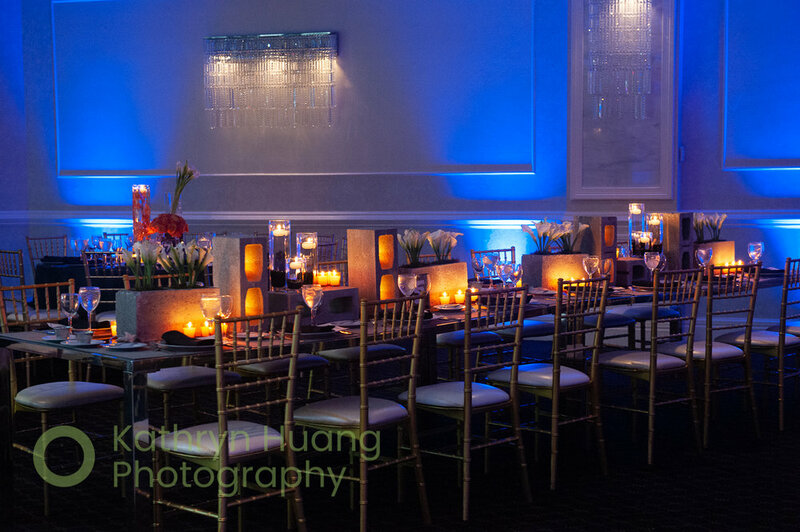 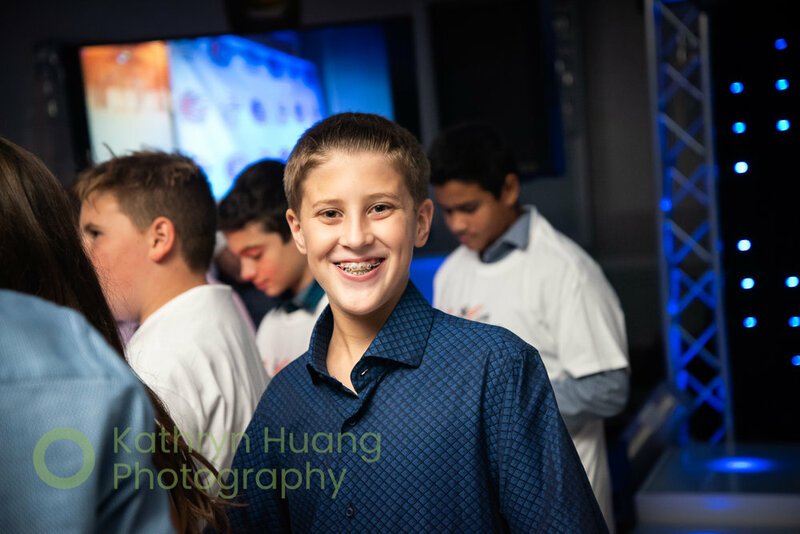 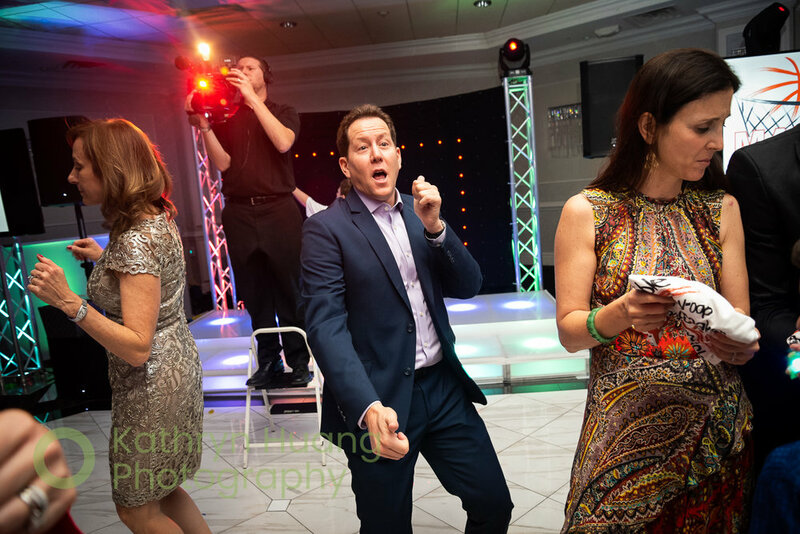 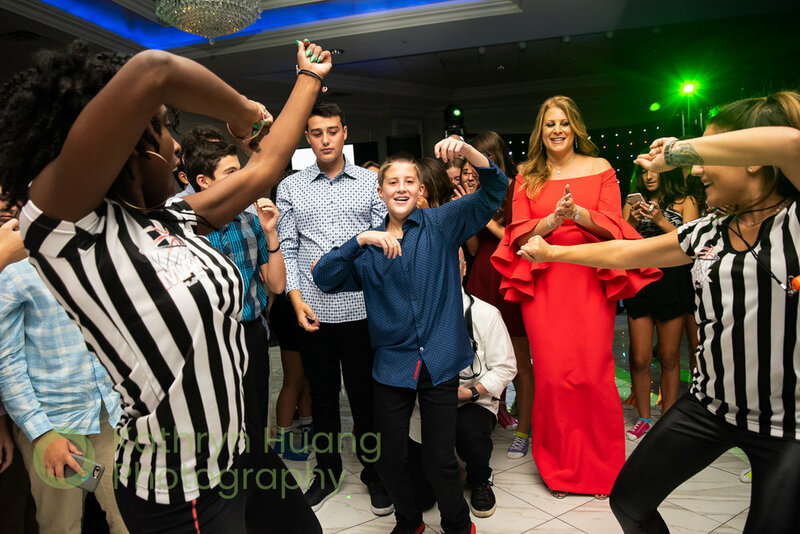 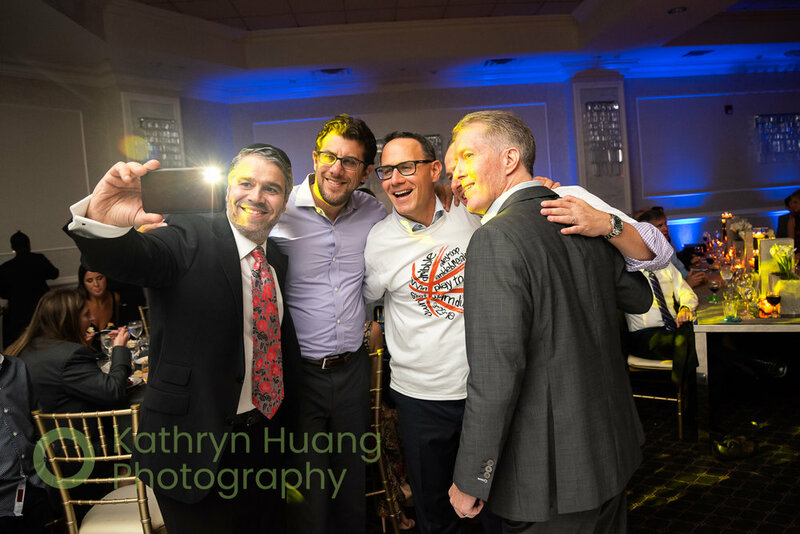 We kicked off the mitzvah season last weekend with this sweet bat mitzvah at beautiful B’nai Abraham in Livingston NJ and afterwards at the Wilshire Grand in West Orange, NJ. 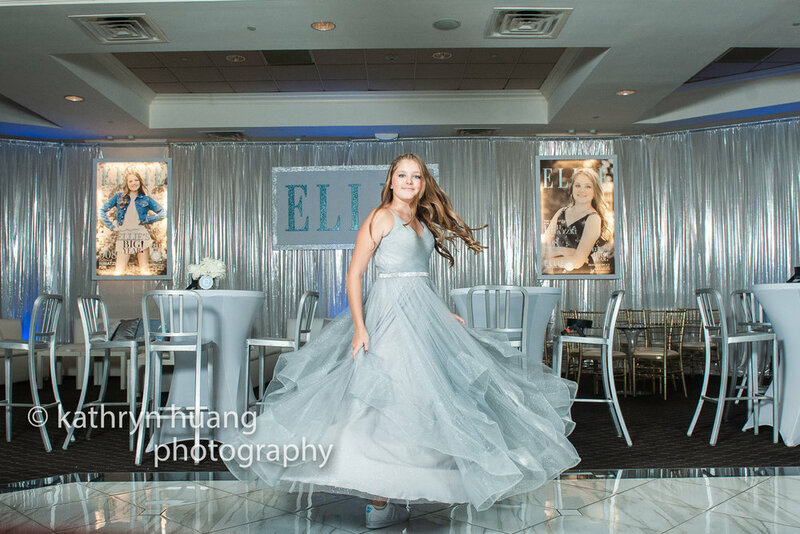 Loved shooting the covers of ELLIE Magazine for this doll of a girl. 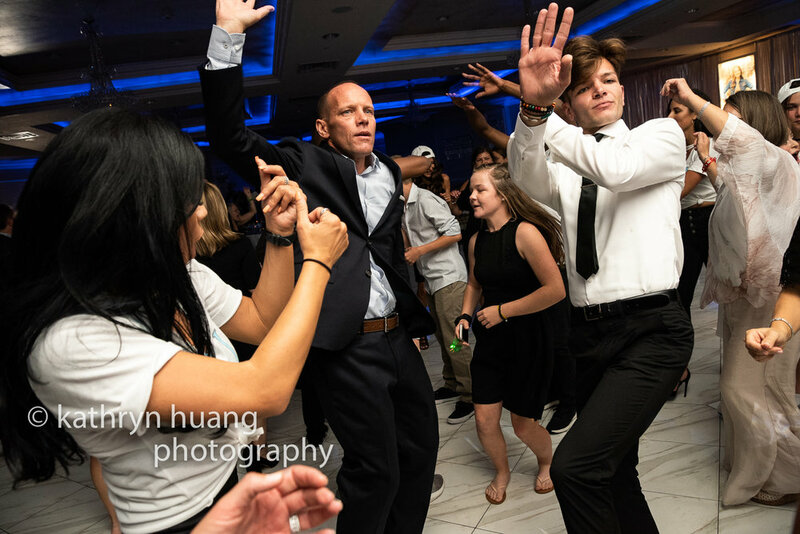 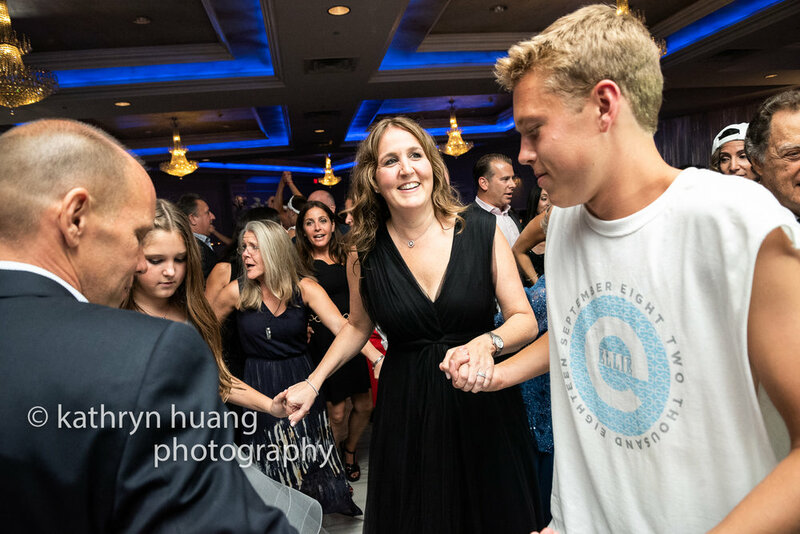 Great energy on the dance floor from family and friends and Pure Entertainment. 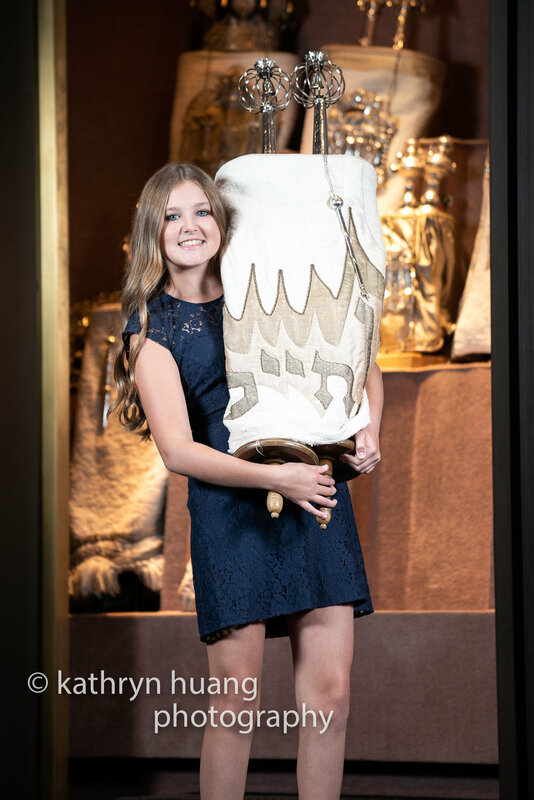 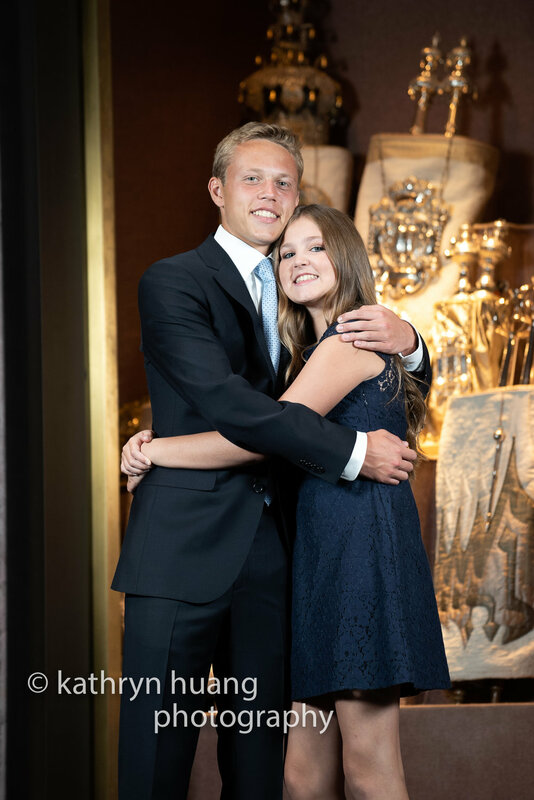 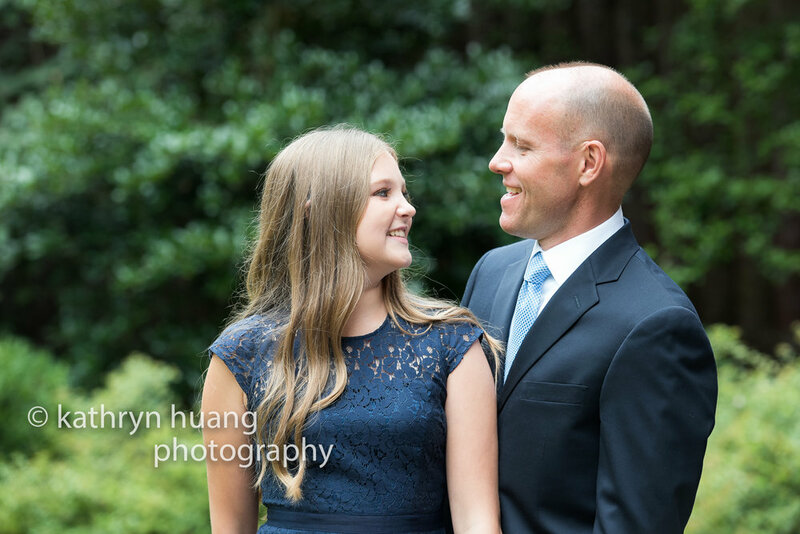 Mazel Tov Ellie!